Combine your English Immersion Course with Golf or other activities. 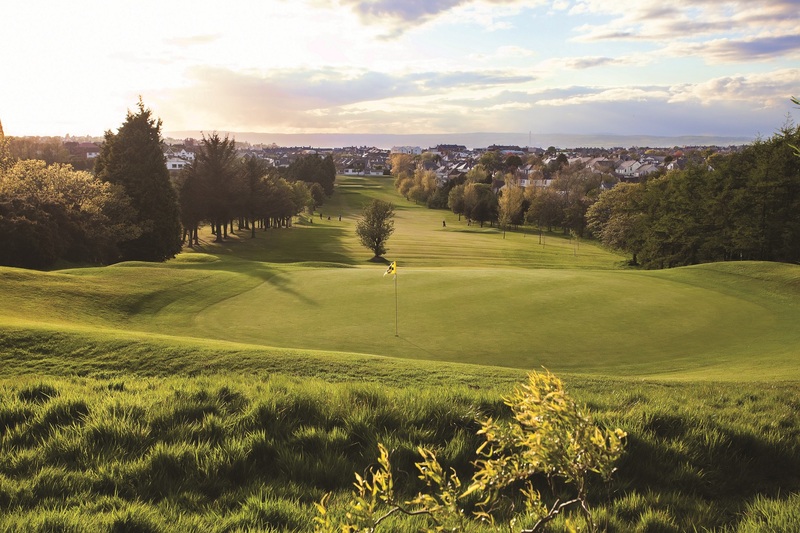 You can easily combine your English course with golf because Bangor has 6 beautiful golf courses less than 20 minutes from our house. Indeed one golf course is a 10 minute walk. There are various options – just let us know how much golf you wish to play and your handicap. 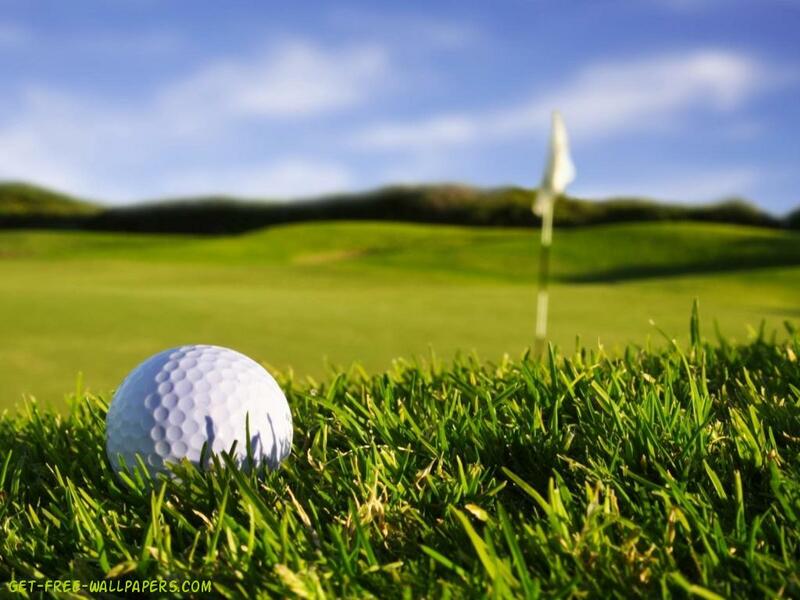 You can play a round of golf alone – we will take you to the golf course and collect you at an arranged time. You can play golf with a semi-professional or with a local golf amateur – again we can take you to the golf course and collect you. You can play with a teacher and so maximise your English language practice. It is still possible to attend the afternoon study trips or or you can play golf instead of attending the trips. The above options can be combined with golf lessons. Let us know your needs and possible dates and we will give you a quote in 48 hours. 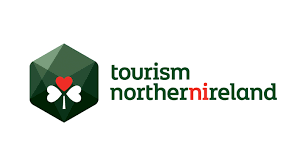 Why not combine your English Course with the British Golf Open that will be played in Portrush in 2019. Located near the town centre. Rory Mcllroy was coached here for many years and the course is still one of his favourite parkland courses in Ireland. Amazing views over Belfast lough and surrounding area.